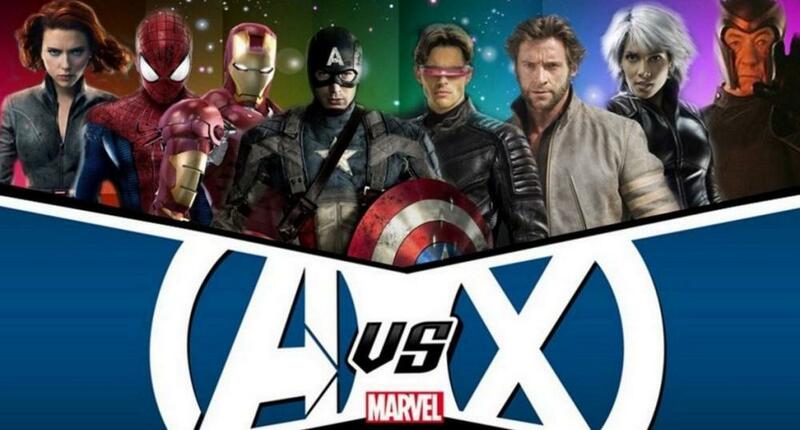 Find out why Disney may not be buying Fox after all. 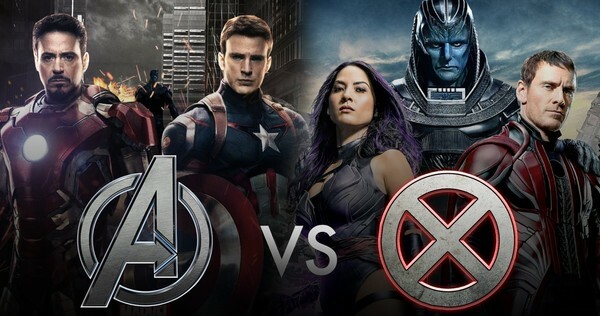 Remember all the joy over Disney buying back the movie rights to characters like the X-Men and Fantastic Four? All the wonderful fan posters of the Avengers with Wolverine? Well get ready for a reality check. Since November of last year there were rumors that both Disney and Comcast were looking to buy some of 21st Century Fox's assets. In December it was announced that Fox had accepted Disney’s offer to buy $52.4 billion worth of 21st Century Fox assets. The deal would give Disney movie and some of its television assets, including stakes in streaming service Hulu and international satellite broadcaster Sky Plc. Comcast announced they were dropping their bid. But a new report suggests that Comcast may still be in play. The whole point of the Fox-Disney merger is to compete with non-traditional media companies like Netflix and Facebook. Reportedly Rupert Murdock is worried that technology companies will be able to outspend them in new media. CNBC points out that companies like Apple and Facebook dwarf Fox on market valuation. “The combined market valuations of the big legacy media companies like Comcast, Disney, Fox and Time Warner is about $500 billion. That collective number trails the individual market caps of Apple, Amazon and Facebook. Apparently companies are changing plans after the Justice Department decision to block the massive AT&T-Time Warner deal. The Justice Department's decision to sue to block the $85 billion acquisition of Time Warner by AT&T has clogged up the future of the legacy media business as executives wait to see what's possible — and what isn't — in a Trump administration. Meanwhile, tech companies like Amazon, Apple, Netflix, Alphabet's YouTube, and Facebook are free to spend billions on original content, buoyed by the rising growth that traditional media companies lack. That means Comcast could sweep in and outbid Disney. Comcast, CNBC's owner, could also consider topping Disney's bid for Fox, according to people familiar with the matter. No decision has been made by Comcast on a topping bid yet, said the people, who asked not to be named because the decision is private. Disney is already preparing itself for a Comcast topping bid and considering responses in case, according to multiple people familiar with Disney's thinking. It’s worth noting that Comcast owns Universal Pictures. Universal is the only other studio besides Fox that still has claws on the live-action movie rights to Marvel characters. For example, they have "first right of refusal" for Hulk as a solo character. Essentially they stop Marvel from making a Hulk movie or using characters like Namor the Submariner. 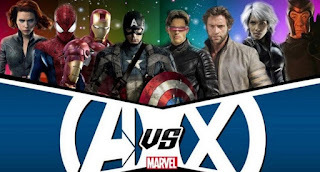 That means if Comcast buys 21st Century Fox they have scooped up all of Marvel’s unowned characters and can potentially become a rival Marvel powerhouse. It’s true that Sony still owns the rights to Spider-Man and related characters, but their deal with Marvel makes them much less of a threat. Fox, Disney or Comcast aren't talking, but the dreams of an X-Men\Avengers crossover or Black Panther\Storm wedding may have been premature. 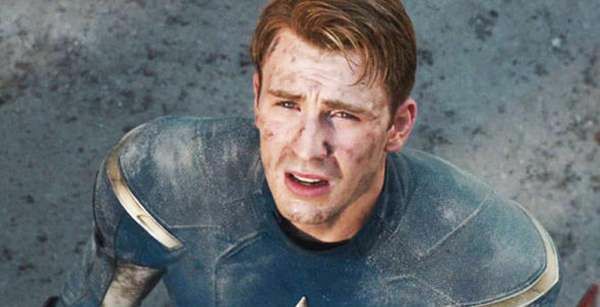 We've been waiting a long, long time for Marvel Studios to have all the characters back. It looks like we may have to wait a little longer. Till then, we still have the Internet dreams. What do you think of this news? Do you hope Disney buys Fox?